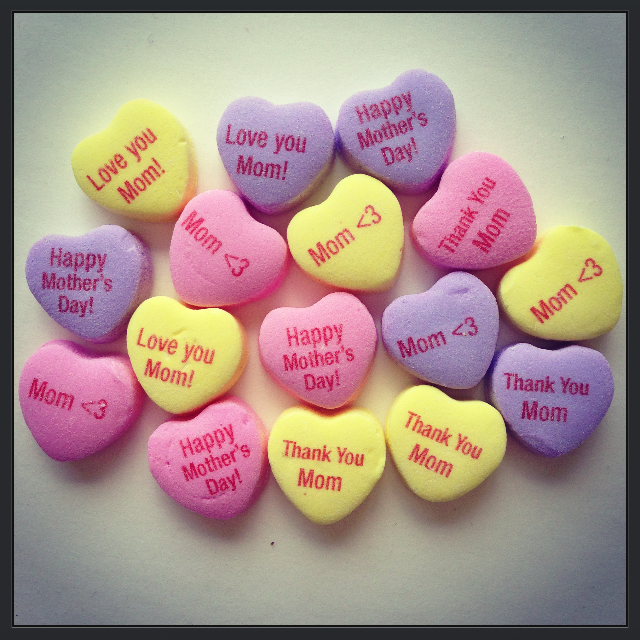 Make Mother’s Day personal with custom candy from MyNecco.com! | Welcome to the world of NECCO! 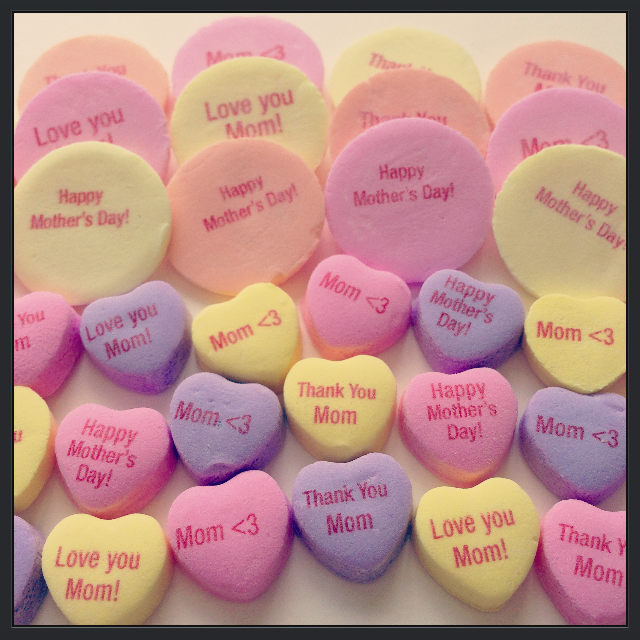 Make Mother’s Day personal with custom candy from MyNecco.com! Want to make this Mother’s Day extra special? 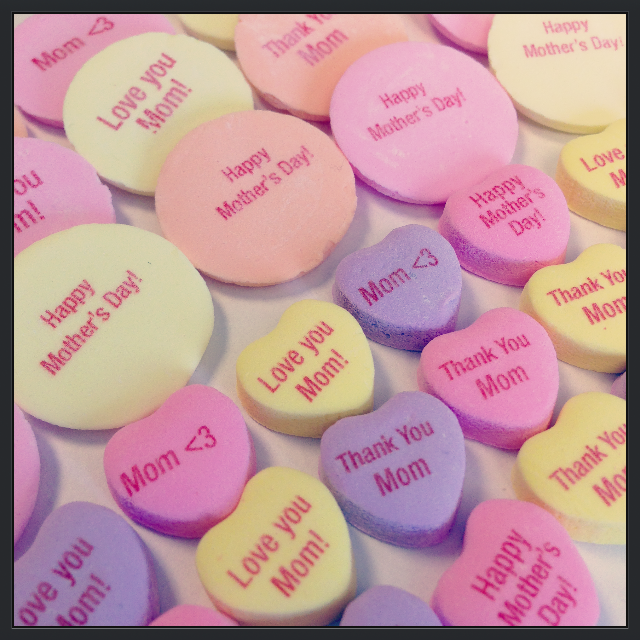 Give your mom a sweet surprise this year with personalized candy at MyNecco.com! You can personalize both NECCO Wafers and Sweethearts with your own text! You can include your mom’s name, an expression of love & appreciation or a personal message that is commemorates your special relationship. Categories: Mother's Day, MyNECCO | Tags: custom candy, diy, gift for mom, gifting, gifts, holidays, love, mom, mom's day, Mother's Day, MyNecco, NECCO, necco wafers, new england confectionery company, personalize, personalized, Sweethearts | Permalink. What a great idea! We love NECCO’s!